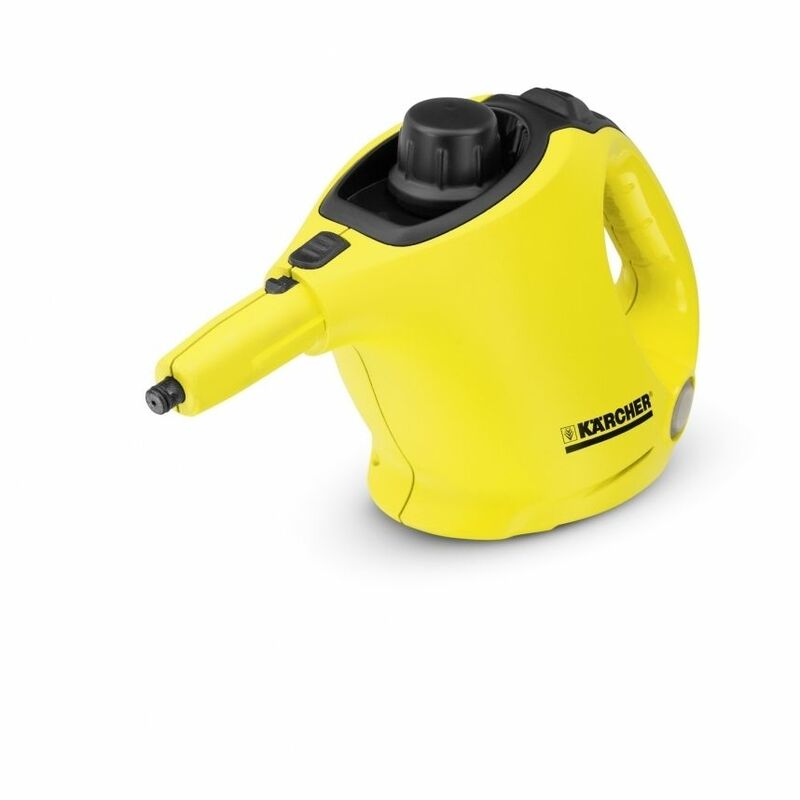 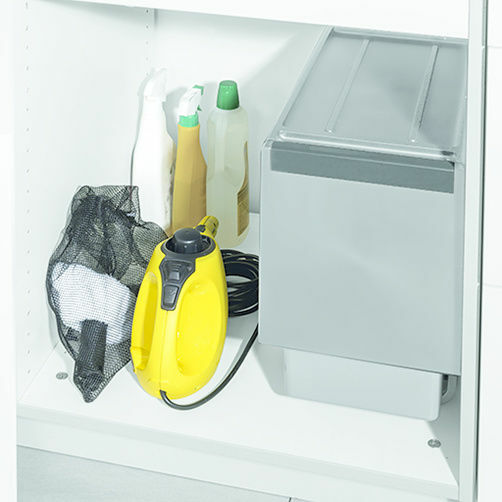 Buy online this exciting new Karcher SC 1 Steam Cleaner which can be used for effective cleaning of different surfaces with the floor nozzle, hand nozzle, round brush, etc. 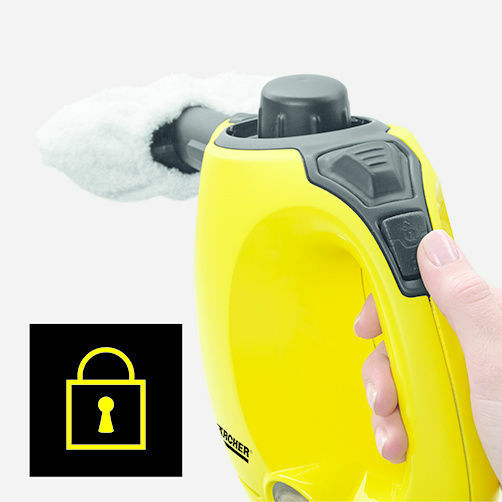 It also consists of a cotton cover for manual nozzle for sparkling cleaning results. 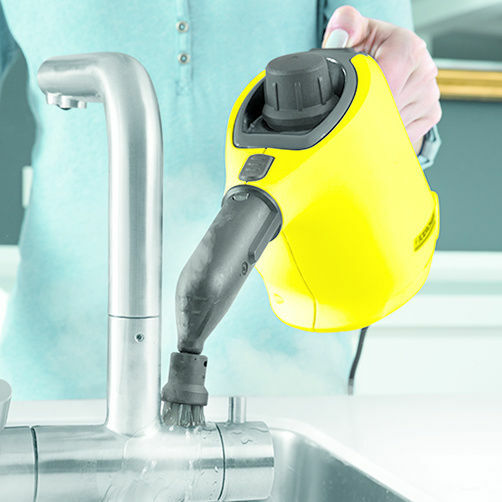 Buy this exciting product at a sparkling price only on Infibeam!. 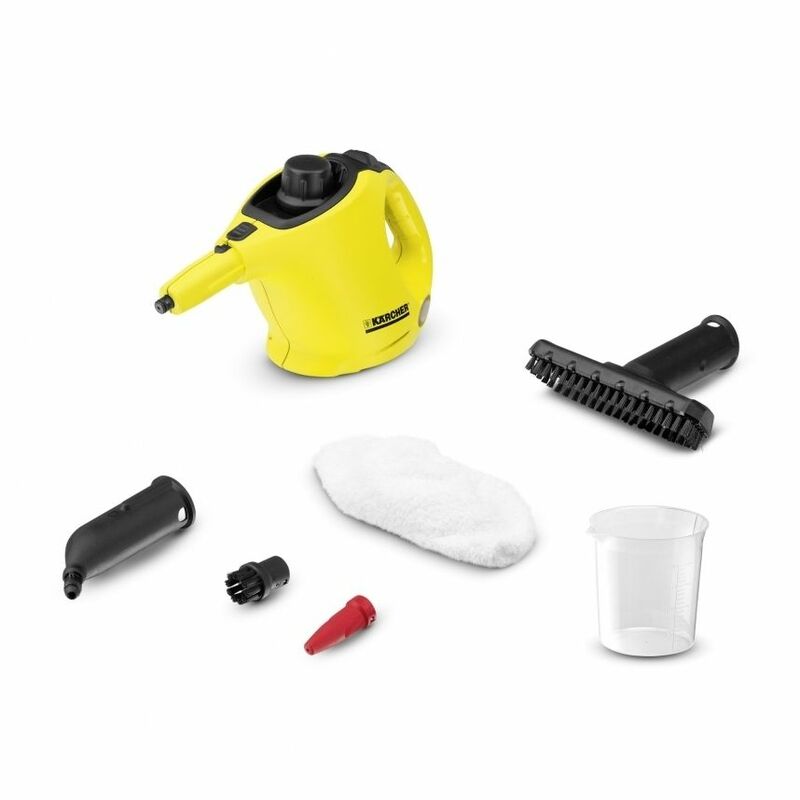 Multifunctional accessories Effective cleaning of different surfaces with the floor nozzle, hand nozzle, round brush, etc.